Seppeltsfield Road Distillers (SRD) distil all three of their core range on their 180 litre pot still from Carl in Germany. Using a locally produced, high quality neutral grape spirit (could it be anything else! ), SRD will combine three distillation runs into each batch of gin. In this way, some of the vagaries produced by fresh botanicals are ironed out to produce a more consistent product across batches. 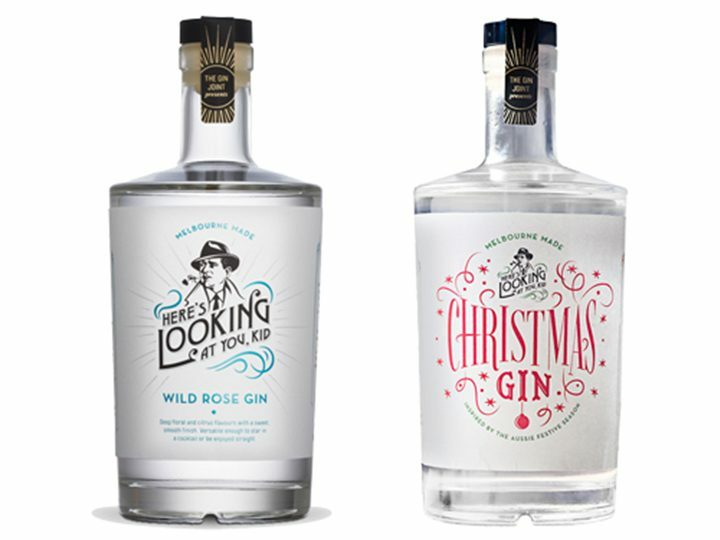 While we could quite happily have selected any (or all) of SRD’s gins for your enjoyment, we chose to go with their two more contemporary style gins. First up is their House Gin, which features many of Nicole’s favourite botanicals from their research phase. 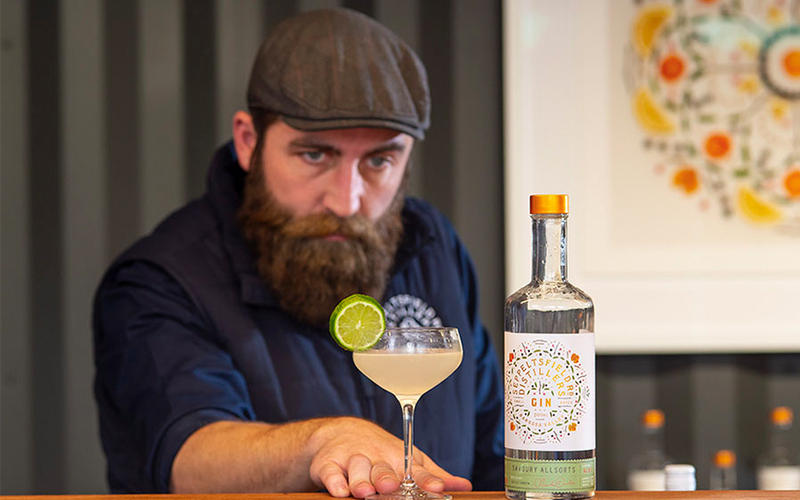 The mix and style of the gin was created to head off those people who’d told her they ‘didn’t really like gin.’ The challenge of making something these people would enjoy was too good to pass up. House is absolutely a contemporary Australian gin. While there are subtle juniper notes to be found, they aren’t ‘forward’ in the traditional style (check out the Barossa dry for this). As you might expect there’s plenty of citrus to be found here, with fresh grapefruit and orange peel botanical. 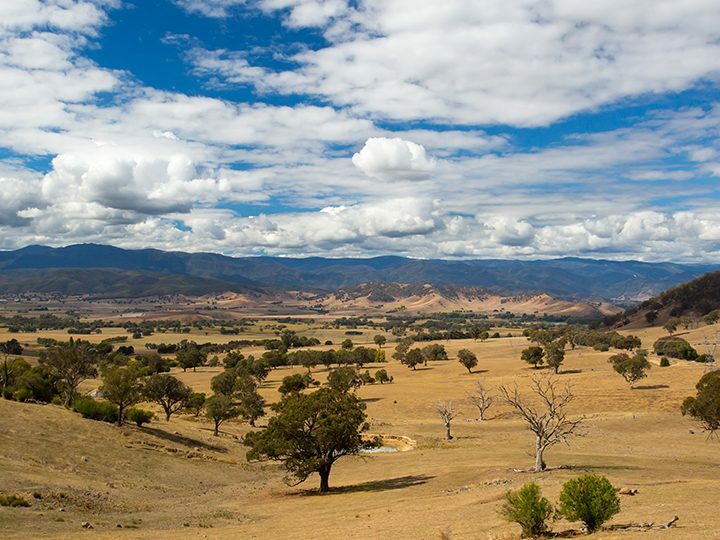 This means it proves different in style to Australian gins with botanicals such as lemon myrtle for their citrus. The citrus is bright, balanced and layered. SRD add botanicals such as chamomile, elderflower, blue cornflower and lavender, which Nicole tells us come from her passion for loose leaf teas. These add subtle floral notes, which are pleasantly underpinned by small quantities of cinnamon and liquorice root. It’s a sign of how well balanced this gin is, that you’ll wait to the very end for that hint of liquorice. Nicole tells us the liquorice root brings out the natural sweetness of this gin, We agree and while it is pleasantly sweet, it’s not overly sweet, which makes it a winner in our book. Capi Native – Garnish with a slice of green apple. If you want to mix it up try some stonefruit such as peach or apricot (if you can find them). Nicole’s favourite garnish so far? Strawberries and fresh basil…yep, we’re running to the shops to find some too. Fill a cocktail shaker with ice, add all ingredients and shake. Strain into a highball glass filled with ice and garnish with a slice of lemon or piece of grapefruit. When you try this gin, you’ll understand why we had to include it as the 2nd bottle. Nicole was keen to add this to their mix to round out the trio. While it was created, as the name suggests, as a savoury gin, depending on what you mix or garnish it with it can tend towards the sweet or savoury side. This is thanks to a botanical mix that includes star anise, thyme, marjoram, borage and gentian (among others). 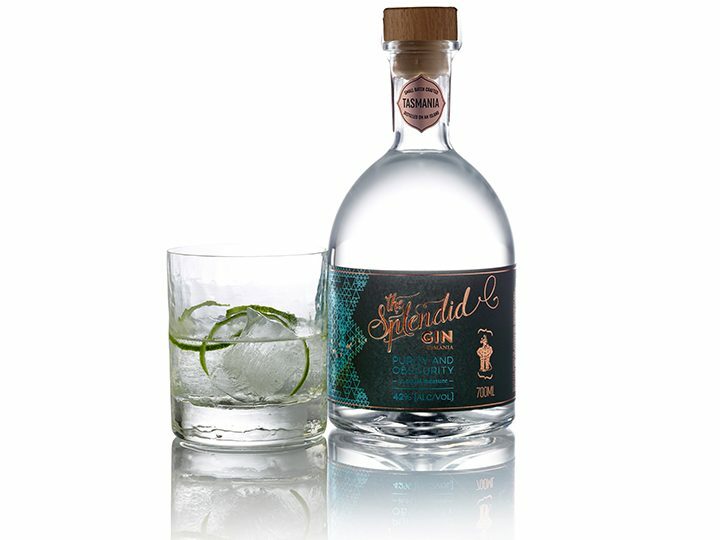 The aniseed notes in this gin are pleasantly warming, rather than the big liquorice hit you may find in some gins. It’s dominant on the nose, although not in an overpowering way. When you get to the palate the gin is full of spice and warmth, with a long lingering finish. Subtle savoury botanicals such as marjoram and thyme gently add to this warmth and spice without being dominant. The main botanical that was new to us is gentian. Nicole explains that it was traditionally used to aid digestion and has quite a bitter taste. Use in distillation however and these notes don’t carry through. It does bring many of the other flavours together, balance them out and lift them in a way which really rounds out this gin. Want to go a little crazy? Add a small slice of liquorice allsorts as the garnish! 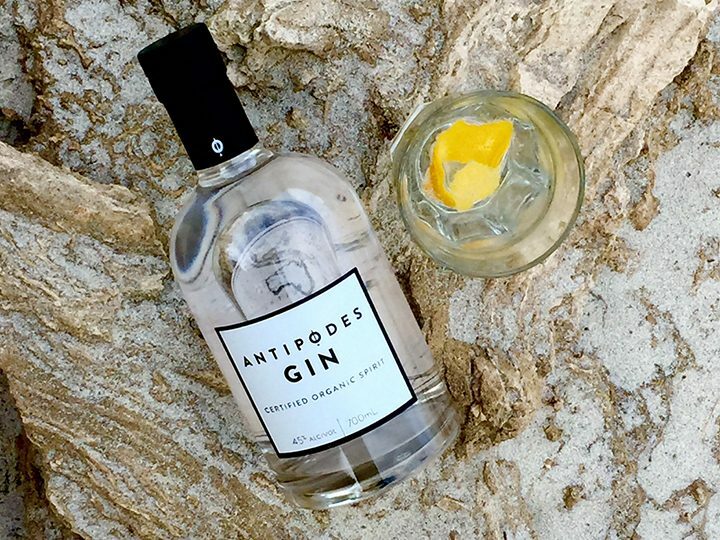 Antipodes Gin – How to Drink?